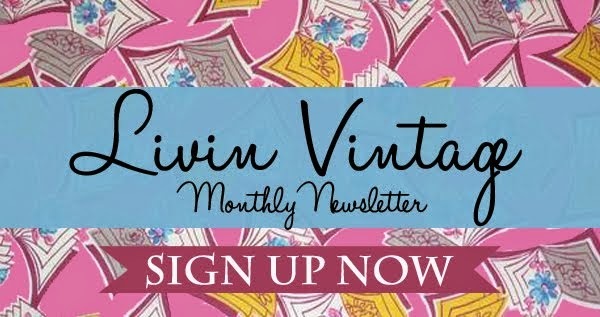 Interested in promoting your shop or blog on Livin' Vintage? I would love it if you did! -Featured: Own blog post and promotion on facebook and twitter. Also featured on monthly sponsor round-up. 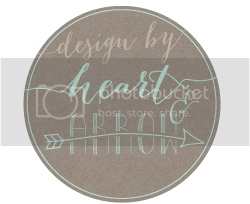 I am now offering dedicated blog posts on your blog, shop, business, or products. 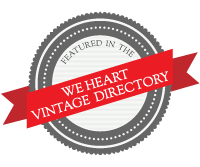 These are limited to vintage/retro related items and topics that adhere to the theme of my blog. 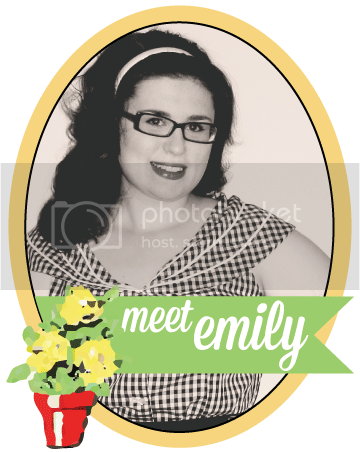 I am also now offering a social media package. Branch out and share your blog, shop, or site via my social media.